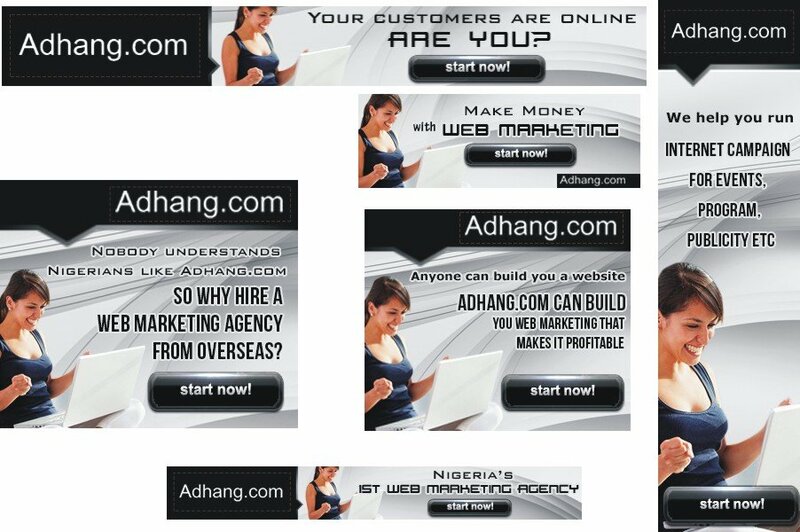 Below are some AdHang’s works you might have come across around the internet, which include internet banners, videos, advert headlines, social media creatives, and so on. Company name: First City Monument Bank. 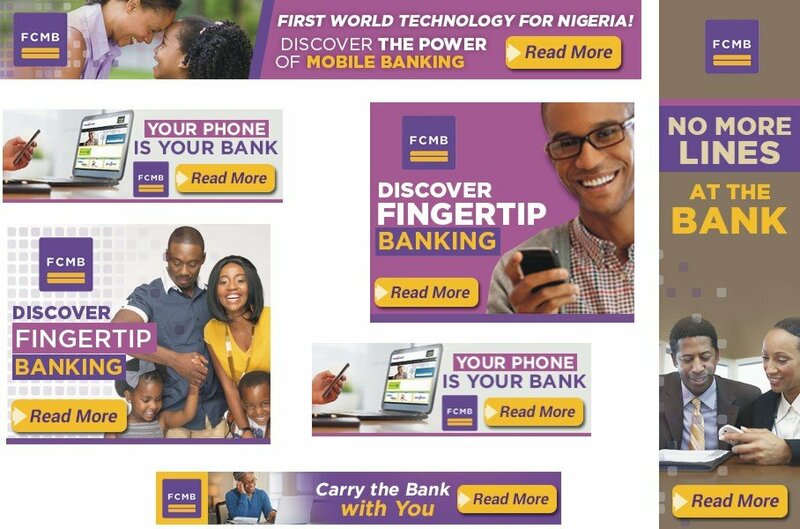 Online advertising focus: FCMB personal banking. Works done: Headlines writing, online banners, etc. 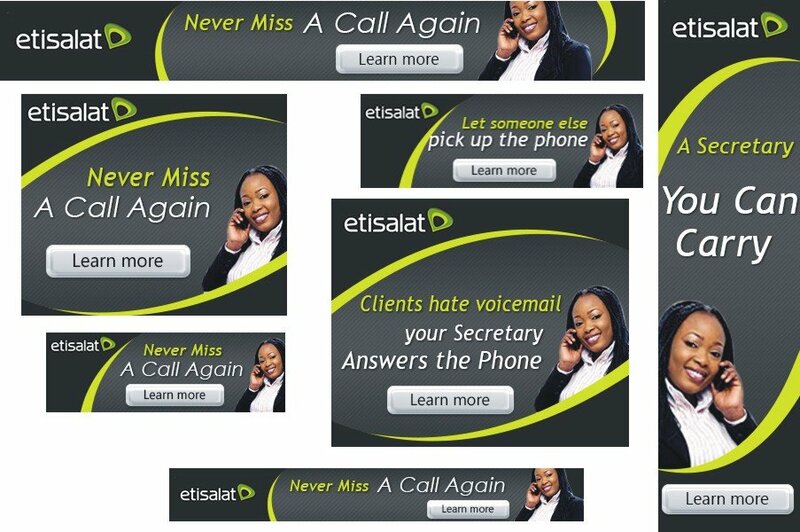 Online advertising focus: Etisalat’s mobile assistance. 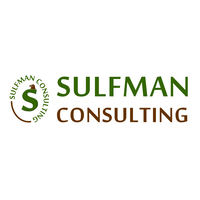 Works done: Web videos, website development, social media services, etc. Organization name: Deeper Christian Life Ministry. Online publicity focus: Crusade’s event held in the national stadium Abuja. Works done: Online banners, event awareness, etc. Online advertising focus: Digital marketing services. Business name: Top Natural Healthcare. 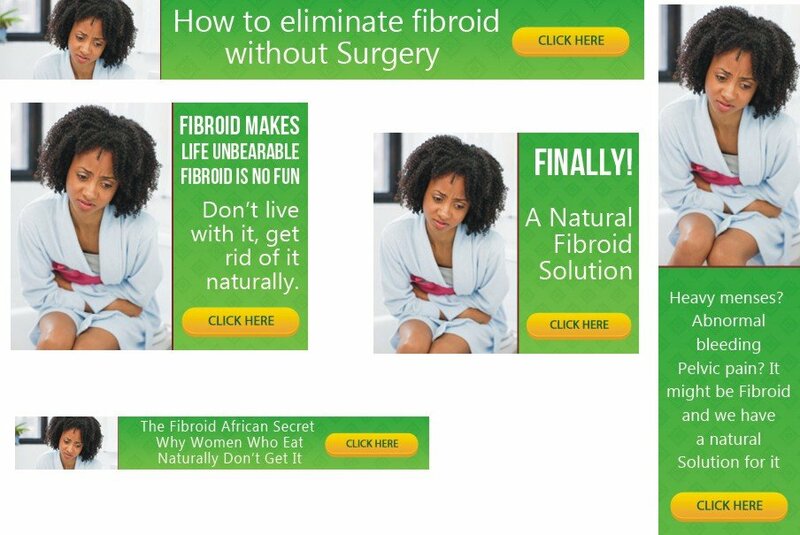 Online advertising focus: Herbal medicine for fibroid. Works done: Headlines writing, online banners, awareness, enlightenment, etc. 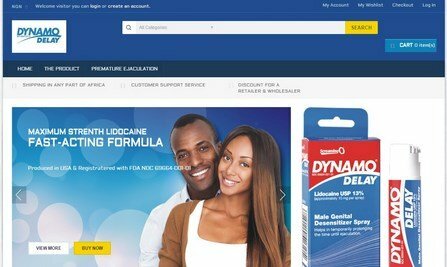 Online advertising focus: Medical services (Surgery). 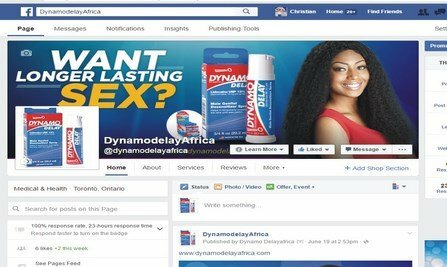 Works done: Headlines writing, online banners, awareness in Nigeria, etc. 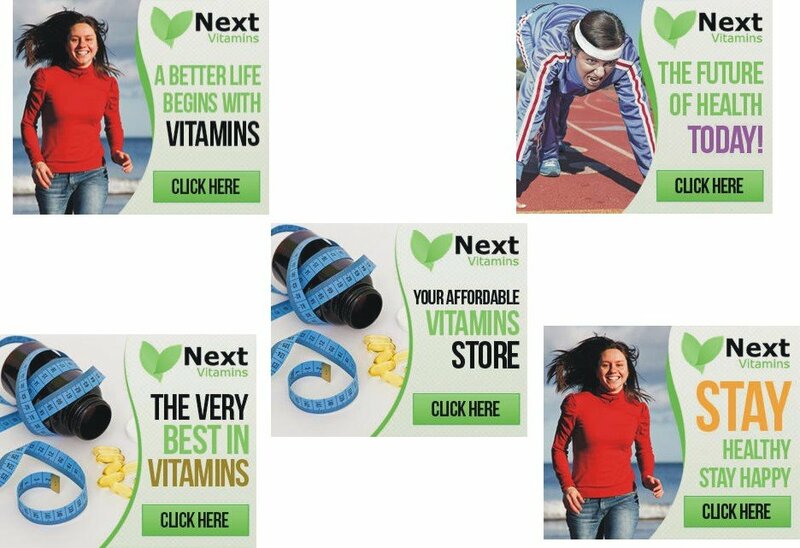 Online advertising focus: Online health store. Works done: Headlines writing, online banners, awareness, etc. 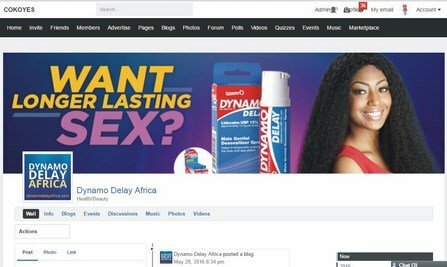 Online advertising focus: Summit’s event held in Abuja. Works done: Promotion content writing, online banners, event online publicity, etc. Company name: Atlasitalia Nigeria LTD.
Marketing Focus: Porta cabins and cold rooms manufacturing. Works done: Search engine optimization, online press release writing and distributions, social media services, online awareness, etc. Digital Marketing Focus: Aqualis Soap. Works done: Consumers’ education, sales’ article and online press release writing and distributions, internet banners, online awareness, etc. Digital Marketing Focus: Hudibia App. Works done: Users’ education, sales’ article and online press release writing and distributions, internet banners, online awareness, etc.